Please save the date! 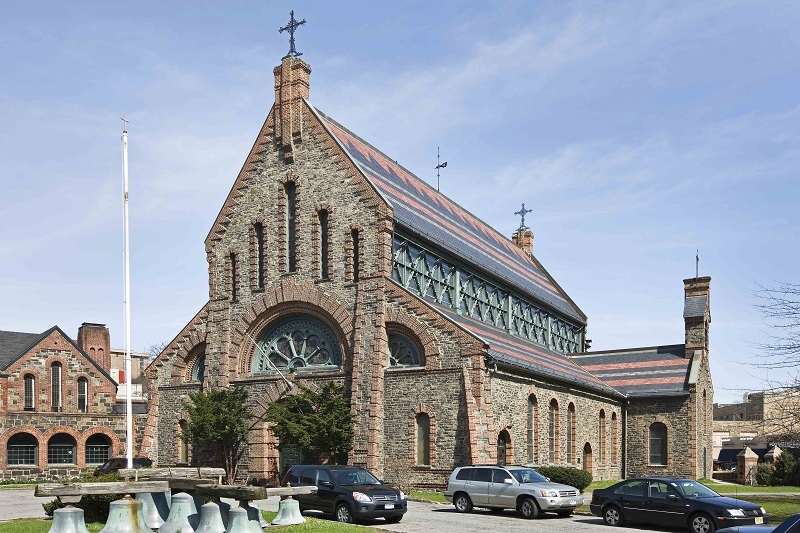 Saint John’s Fundraising Concert featuring a string quartet playing the music of Haydn, Schubert and Beethoven in support of the needed repair of our historic stained glass windows. The concert will begin at 7 p.m. preceded by sparkling cider, wine and cheese in the Narthex at 6 p.m. Invite your friends! Ticket information to follow, as well as how to be listed as a Benefactor or Sponsor!